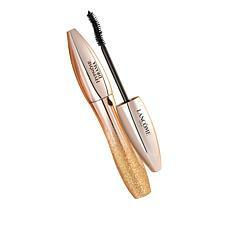 Are your lashes looking a little lackluster these days? 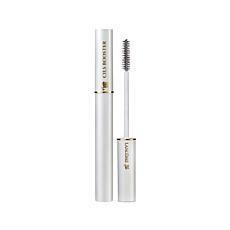 With the help of Lancôme mascara, you can give your eyelashes extra intensity to liven up your look. 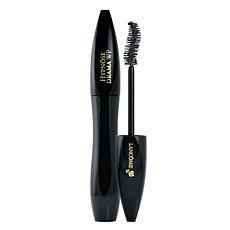 Get a long-lasting, waterproof mascara that’s easy to apply as you run out the door on a busy morning. 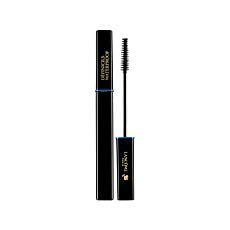 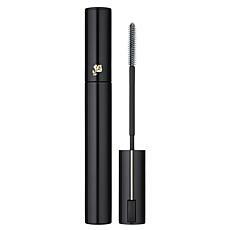 For those special events and romantic date nights, you can go all-out with volume-boosting mascara that defines and darkens your lashes for an oh-so-alluring look. 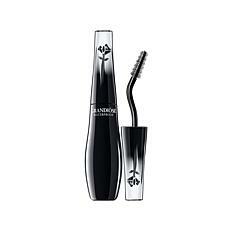 No matter the occasion, Lancôme mascara is a great fit for making sure your lashes look long, luscious, and full all day and night. 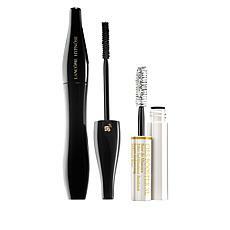 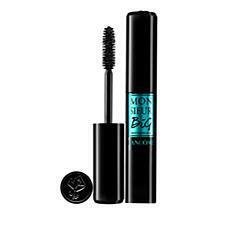 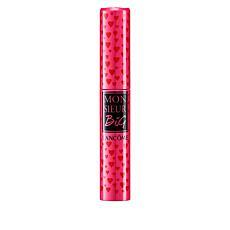 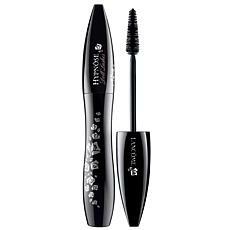 Lancôme is renowned for its top-notch cosmetics, and the mascaras in this collection are certainly no exception. 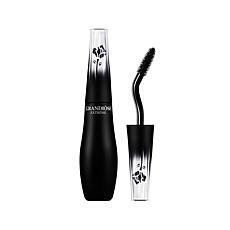 Each one is made with quality ingredients that offer incredible staying power along with a lovely appearance to make your makeup routine easier and more effective than ever. 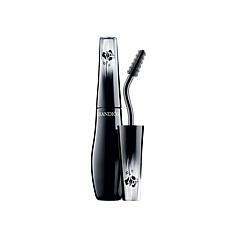 Browse our full collection of Lancôme mascaras at HSN to find the perfect fit for your needs. 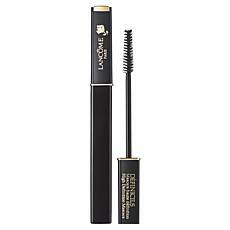 These cosmetics represent a big step up from the typical drugstore finds without having sky-high department store prices attached. 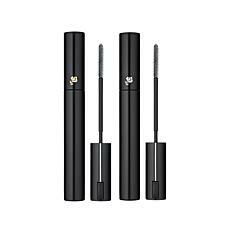 They're the perfect match for a stylish woman looking to take her makeup routine to the next level.